People from all over the world flock to Germany’s capital city Berlin – one of Europe’s hippest spots. And while the hustle and bustle of this eclectic, international hub is invigorating, it can be a bit overwhelming when you actually live there. When I worked and lived in the city a couple of years ago, I was often looking for a place to escape Berlin’s craziness. After a little research, I stumbled across a magical maze of seemingly endless waterways and bucolic beauty called the Spreewald. 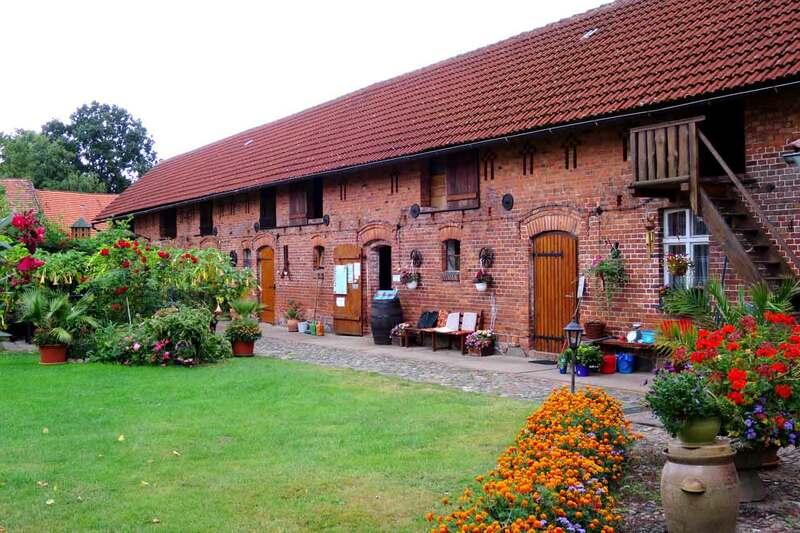 Located in Brandenburg, it’s amazingly only an hour train ride from downtown Berlin. Ever since I discovered this gem, I try to add an extra couple days to any Berlin trip to kayak or canoe in the Spreewald, which has become one of my favorite places in Germany. The Spreewald is a biosphere reserve that encompasses 1,500 km of waterways 120 km / 75 mi southeast of Berlin. It’s the official source of the Spree, the river that flows through Germany’s capital city. However, unlike in Berlin, the Spree here is not one mighty river, but a spider web of little canals that crisscross a landscape covered by forests, farms and meadows. Don’t expect many opportunities to swim, as the waters are shallow and filled with sea grass. But the water is very clean and slowly flows through ancient forests, their mystical roots stretching into the water, treetops converging above. Thanks to the tranquility of the water here, this trip is suitable for all levels and ages, and it’s just as easy to paddle upstream as down. 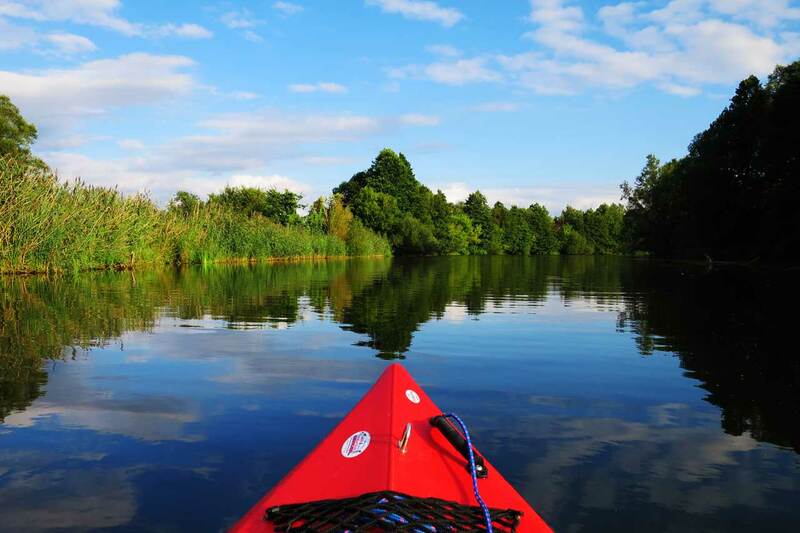 Super calm waters allow kayakers of all levels to enjoy the Spreewald. 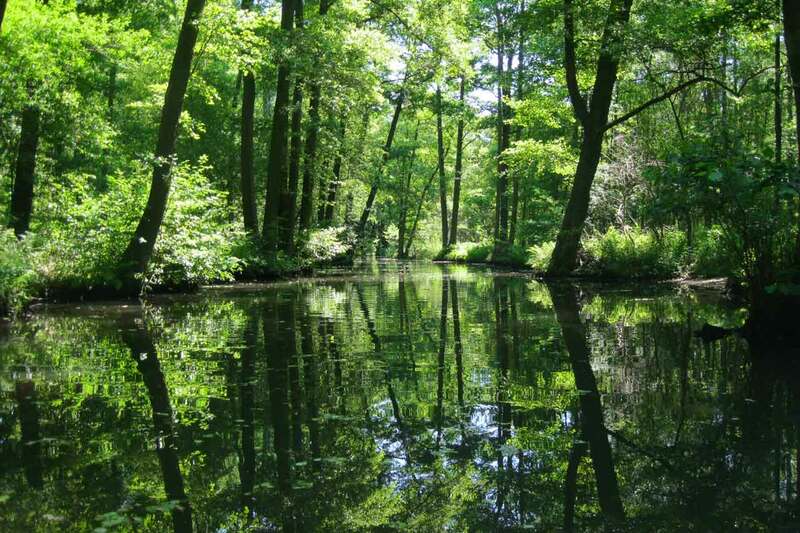 Though it’s a biosphere reserve, the Spreewald isn’t remote wilderness. There are farms, small settlements, restaurants and beer gardens along the way. The towns along the river are historic and beautiful, boasting centuries old Tudor and brick houses. The largest town and the gateway to this area is Lübben, which is along the railway line from Berlin. In addition, there are a couple of smaller villages, of which Lübbenau, Lehde, Schlepzig and Burg are the ones easiest accessible by boat. Kayaks or canoes are easy to find as there are numerous establishments renting boats. A kayak is a little faster, however, if you want to bring along a lot of stuff, a canoe is probably a better idea. You can also take a tour in traditional punts if you don’t feel adventurous enough to head out alone into the spider web of waterways (though getting lost is part of the fun). Many of these punts also offer wine and food, if you want to make a party of it. The way it works is you have a person standing in the back of the long boat who pushes the boat forward with a long stick. If you are lucky, you might even get a driver in a traditional costume. The female version is pretty impressive and reflects the strong cultural heritage that is kept alive in this region. Paddling can burn a lot of calories, especially if you try to cover a lot of distance (as we did). But don’t worry, you won’t starve! The Spreewald is also known for its food, and there are many local delicacies to try, making your kayaking trip not only an outdoor adventure but a culinary delight. 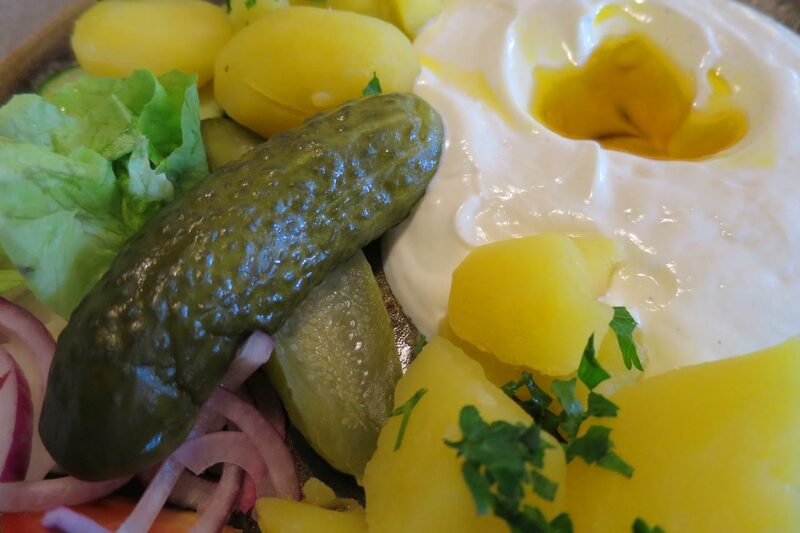 The most well-known delicacy are pickles, and you should definitely try the many different kinds they produce here — they have standard pickles, sour pickles, garlic pickles, mustard pickles and many more choices. They serve them in the restaurants, in the shops (they make great gift item), and you can also buy them from tables set up along the water where local women sell them for just a few cents. Besides pickles, there are a couple of local specialties that you should also try. Whether it’s the locally brewed and incredibly delicious craft beers from the Spreewald Brewery; the Plinsen dishes (pancakes) or the hearty, nutty linseed oil (which is still being pressed by a historic windmill that uses wind power whenever possible), you’ll find something for every taste. As you can see, there are plenty of opportunities to replenish the calories you burned as you eat your way through the Spreewald. 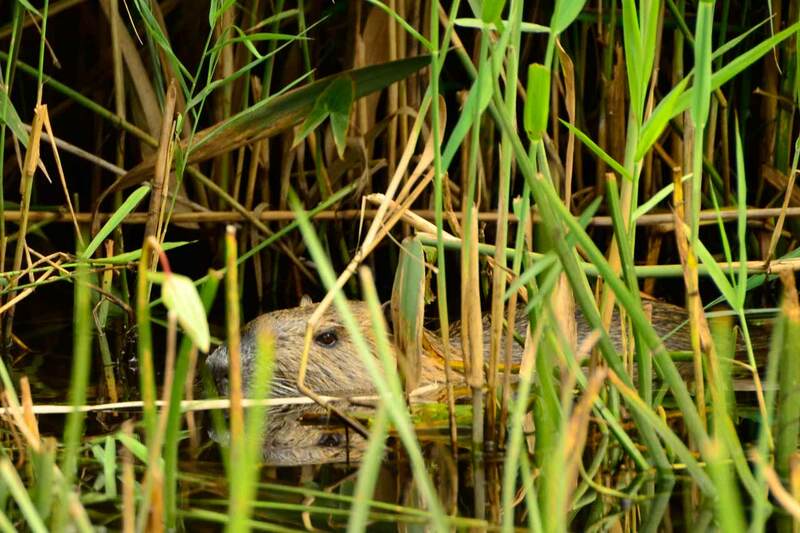 Thanks to its official status as a biosphere reserve, the Spreewald is home to many animals that one does not often see in Germany. During our first trip kayaking in the Spreewald, Eric and I were paddling along a quiet section when suddenly a curious river otter decided to join us. It snaked its way just a few arm lengths away from us through the root system along the riverbank and seemed to have no specific plan in mind aside from following us down the river. The second time I went, I spotted a couple of snakes (don’t worry – only harmless, tiny ones) swimming across the water with their heads sticking out. And on my last trip, we almost ran over a totally relaxed beaver-like animal which would not make it into the next Colgate advertisement with its bright orange teeth. If you look up the roofs of the houses of the many small villages scattered over the Spreewald during the right season, you may see some storks and their offspring. We missed the storks, but did see three cranes in a meadow, though they didn’t do their enchanting dance, which is supposed to be quite a sight. The Spreewald river system is connected by many locks to regulate water height and improve navigability. You’ll want to factor this in when you plan your day, as getting through them might slow you down a bit — some of them you have to operate by yourself. Once you get the hang of it, it’s pretty easy, but the first attempt can be a bit puzzling. Let one person hop off the boat before the lock. That person has to push the second gate on the far end of the lock closed (if it is not already closed), and shut the valves by turning the levers so that water can’t flow in or out. The same person then has to equalize the water in the lock (making it the same level as where the boat is waiting to enter) by opening the valve on the other gate. Once the water is at the same level they can open the first door and let the boat enter. Once it is the same height, he or she can open the second gate and let the boat out and join their partner. Sometimes you’ll have local kids operating the locks to bump up their pocket money. Make sure you have a Schleusengroschen with you (about 50 ct) to reward them for their work. 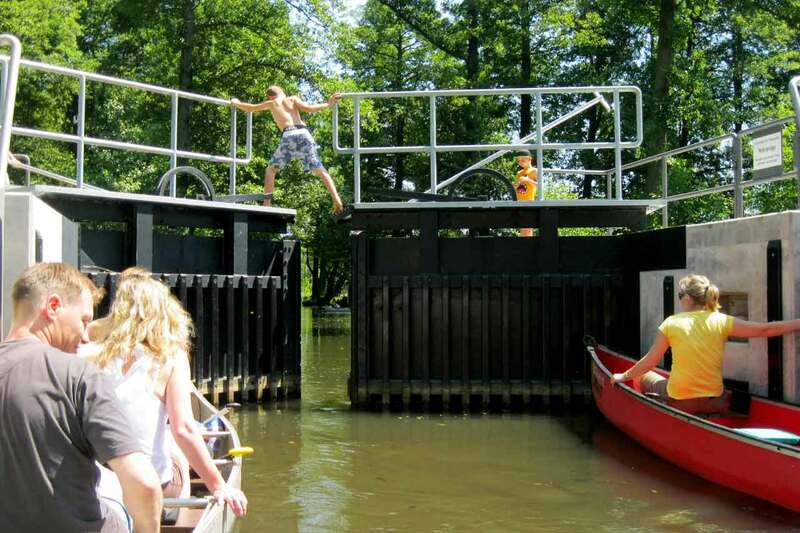 Local kids operate the locks during their vacation to earn a little extra cash, so don’t forget to bring some! When kayaking in the Spreewald, there are a lot of choices. 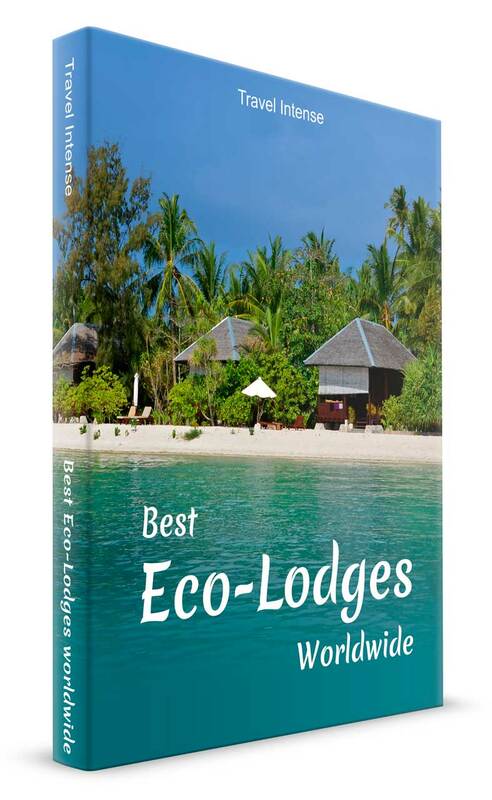 You can take short half-day trips around some of the villages, day trips to the surrounding web of waterways or multiple-day tours where you can camp or stay in local pensions along the river. One trip here that is still on my bucket list is to do the whole length of the Spree from its origin to bustling downtown Berlin! I’ll keep you posted. 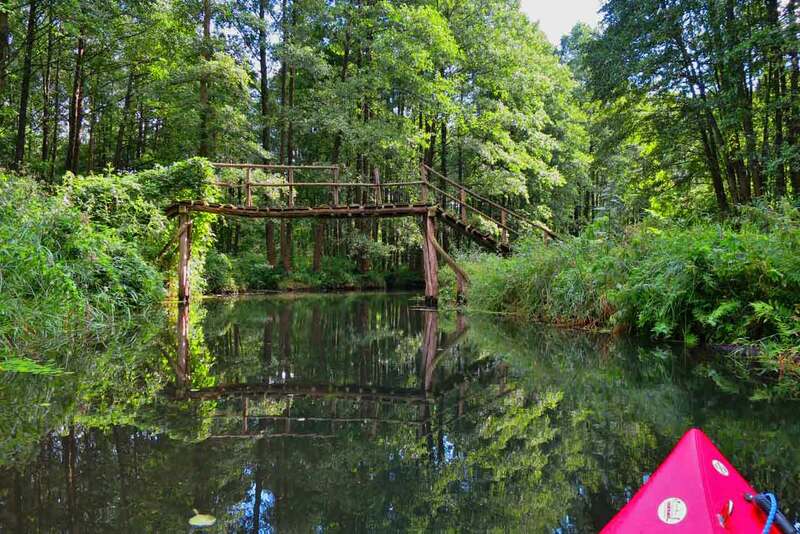 Have you been kayaking in the Spreewald yet? If so, which area did you choose and how did you like it? You seem very knowledgeable about paddling in the Spreewald area and I just had a few questions. I was thinking of taking the train from Berlin and it sounds like there’s a nice area to start paddling within a kilometer of the station. Would you recommend renting in advance or being able to rent on the spot for 2 kayaks or a canoe? Not sure what the rental place hours are on a Sunday or prices as well so any info or links would be much appreciated. 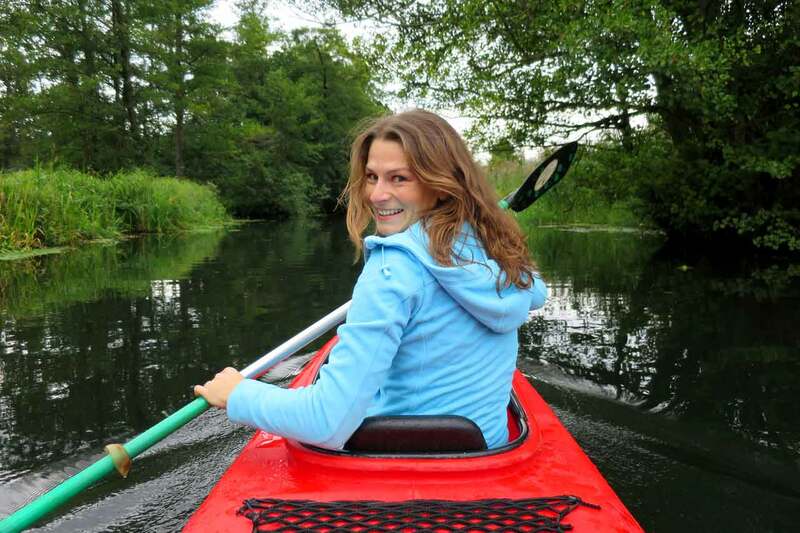 go for it – the Spreewald is definitely a great place to get your paddling fix! I recommend taking the train to Lübbenau, then walking to your chosen canoe/kayak rental place (here’s a map with several on it, marked with a red dot: https://www.google.de/webhp?sourceid=chrome-instant&ion=1&espv=2&ie=UTF-8#tbm=lcl&q=kanuverleih+l%C3%BCbbenau&*&rlfi=hd:;si:;mv:!1m3!1d6223.5324560658255!2d13.974614863000511!3d51.865540398352294!3m2!1i860!2i485!4f13.1). They usually open at 9 am all week long, and I would recommend booking in advance for a weekend rental. As you are an experienced paddler, maybe you’ll want to extend your trip after you’ve checked out the area and do a week-long paddle to Berlin ;-). If so, let me know how it went afterwards – it’s still on my list! Hi Michaela, Thanks for the response. I didn’t receive it before hopping on the train but all went well and it was such a great day! Unfortunately don’t have time for a week of paddling but we managed to get a good full day in with some nice stops along the way. Have a fun trip returning there with your parents, I’m sure they’ll love it. I am Jake’s mom from Canada and would like to rent a cabin for a night when we visit in May and do the same trip he just did, sounds perfect. Can you recommend anything in particular or a link to rentals? Any help is much appreciated. awesome, sounds like Jake had a good time in the Spreewald! 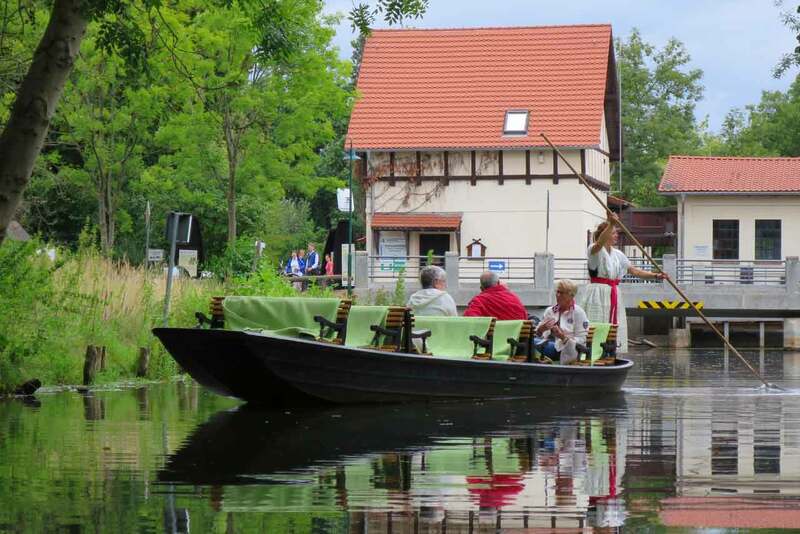 I have never stayed anywhere overnight in the area, so I can’t really recommend anything in particular, but I found a link for you that might have some good options: https://www.luebbenau-spreewald.com/pages/de/uebernachten/online-suchen-und-buchen.php?lang=DE. Unfortunately it only shows in the German version – if you switch to English, there is no content. But I’m sure Jake can help you with this as he probably speaks a bit of German. Just select your arrival and departure date in the yellow box and you should get a good selection of all kinds of accommodation types. Hope this helps and I wish you a great time there in May! Thank you for replying! I thought I subscribed to the comments but never got an alert on your reply. I was still torn about this and googled again and found your entry once more. I’m so happy to hear about your recommendation and know that I’m more for canoeing. However my husband and I will be carrying our cameras and stuff and I’m concerned about tipping over and capsizing when one of us has to get out to open the gate thingy. Of course we will be grateful for the kids to do it if we see them but supposing no one is there, what’s the likelihood of tipping over and getting all our camera equipments wet? From the one photo I saw on your blog, it seems quite a challenge to climb out of the canoe and onto the bank to do that. I had been contemplating about a waterproof bag but just wondered if it’s really that necessary. What did you do and what’s your recommendation? Thanks so much!!! Don’t worry at all about your gear. When you are at a gate, just make sure that the one not getting off holds properly onto something (e.g., a ladder); then it should be really easy. Also, the canoes are really stable, and I’ve never seen anyone capsized in these super calm and shallow waters (many times it’s not deeper than a foot). I had my camera sitting openly on a backpack at the bottom of the boat (to keep it out of the water that sometimes accumulates at the bottom of the canoe). Of course it’s always safer to bring a waterproof bag with you – but even that one won’t help if you have your camera out, using it ?. Many canoe rental places rent waterproof bags – or you bring a GoPro camera in its waterproof housing if you don’t have an underwater camera. Hope that helped, and please let me know if you need any more advice. I’m happy to answer all your questions! Thanks for your article as it is very useful. I am planning a trip there and was so confused about this place but after reading more over 1-2 days, I finally understood this place. I have a question. If I have never really done kayaking or canoeing before and especially so on my own, is it advisable/easy enough for 2 persons to do it? Is it easy to get lost and never find your way back, etc? I wanted to do the punt but none of the punts have a schedule that allows more time to explore the museum and to have a nice slow meal. A stop seems like only 30 min which seems rushed and some stops depend on guests’ interest to stop. There is also only 1 guy who can conduct the tour in English. With these constraints, I am considering doing the canoe ourselves so we can have better control of time and also go to Leipe which some tours seem to just go past. A stop in Lehde seems also only 30 min. Don’t worry at all. Kayaking or canoeing in the Spreewald is super easy, and there is no danger of really getting lost. First of all, the water is barely flowing, so even as a beginner you’ll have no trouble at all. Second, the rental places for your own canoe always give you a good map to find your way around. I have never done one of the punt tours, and I don’t know your style of travelling, but as far as what I have seen I think they are more for the older generation who want to see a little bit and eat a lot. So my choice and recommendation would always be to do a tour of your own, based on your own preferences and time. Way more fun. 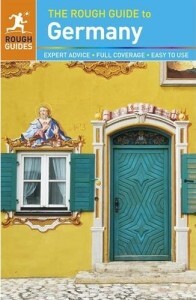 I would recommend starting your trip in Lübbenau. It’s about a 1 km/0.7 mi walk from the train station to most of the rental places, and beautiful Lehde is not far. I also think the paddling around Lübbenau offers more nature and is more interesting, because it’s not one big river, but many small ones. 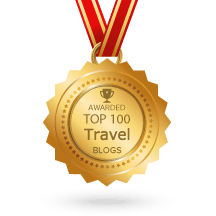 Have fun planning the rest of your trip!